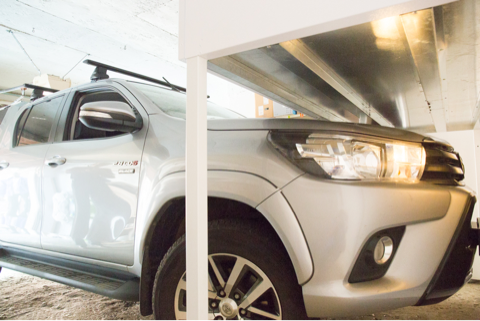 2.5 cubic metres of storage space – right above your parking space. Whether you are a building owner, landlord, tenant, manager or member of a body corporate, Space+ has a flexible solution to meet your specific needs. 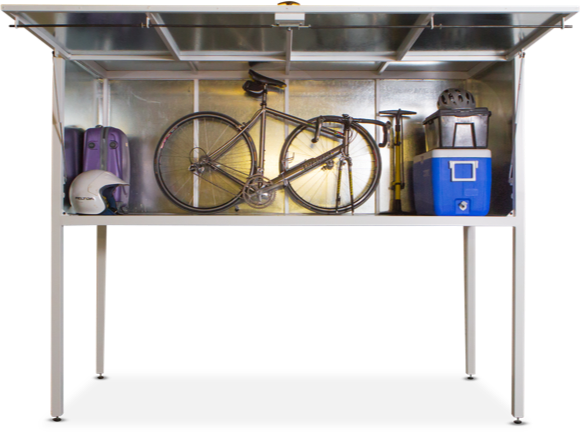 Are you in need of additional secure and convenient storage space? 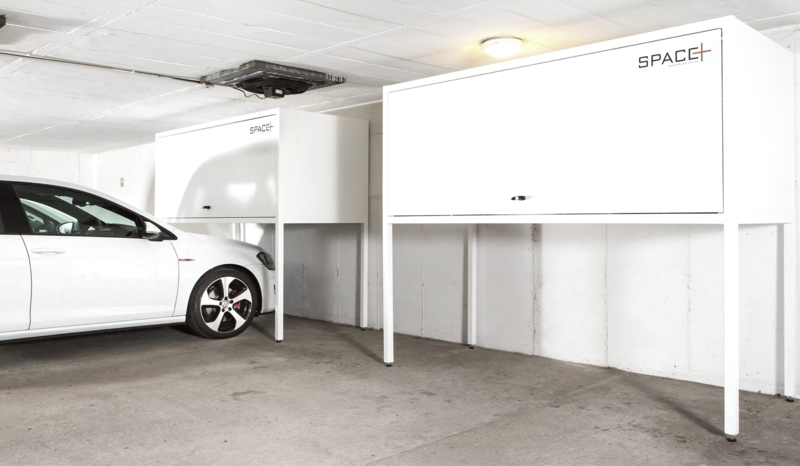 Space+’s over-bonnet storage units make use of the unused space in you garage by providing extra storage right above the bonnet of your car. 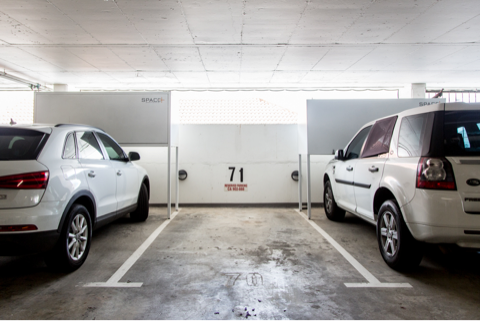 Designed to fit international standard parking bays and adhering to building compliance requirements, Space+ expands the storage capacity of your garage without losing valuable parking space. 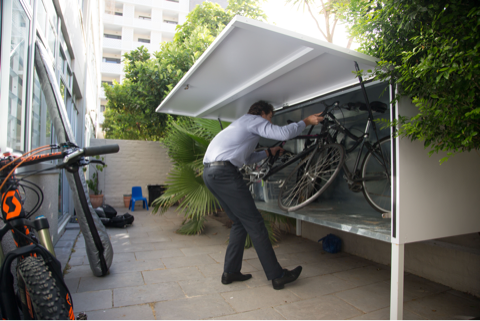 Constructed from 100% percent recycleable steel, your Space+ unit comes with a 2 year unconditional guarantee and is available to buy or rent with flexible payment options and a money back guarantee. 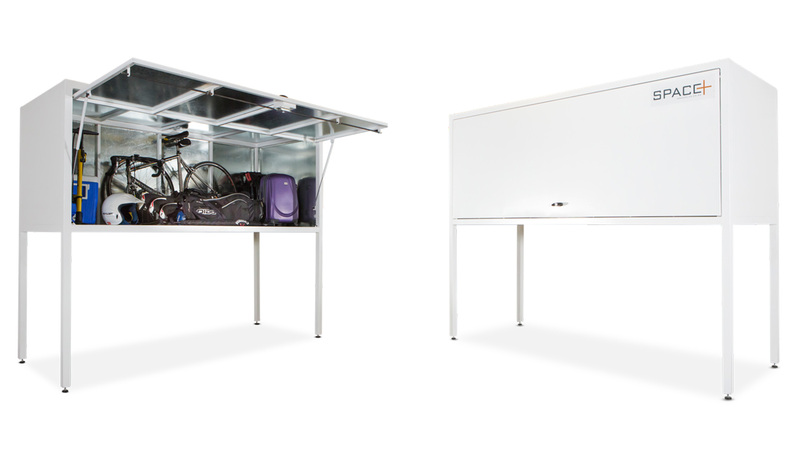 Space+ can be used to store virtually any items taking up space in your home or garage.